Thailand is one of the most fascinating and cultured destinations in Southeast Asia. Thailand is friendly and fun-loving, exotic and tropical, cultured and historic and offers something for everyone from its glittering temples and tropical beaches to the ever-comforting Thai smile. The wide range of activities and attractions make it one of the most popular parts of Southeast Asia from its sun-soaked beaches in the South, to hill-tribe villages in the North, the country has an astounding number of beautiful villas and luxury resorts to offer to the most discerning guests. The main destinations in Thailand, such as Bangkok, Chiang Mai, Koh Samui and Phuket, offer a variety of stunning beaches, luxurious accommodation, temples, markets, shops and restaurants. Visitors can enjoy an active holiday in Thailand with diving, kayaking, rock climbing, elephant riding, fishing, trekking and much more. 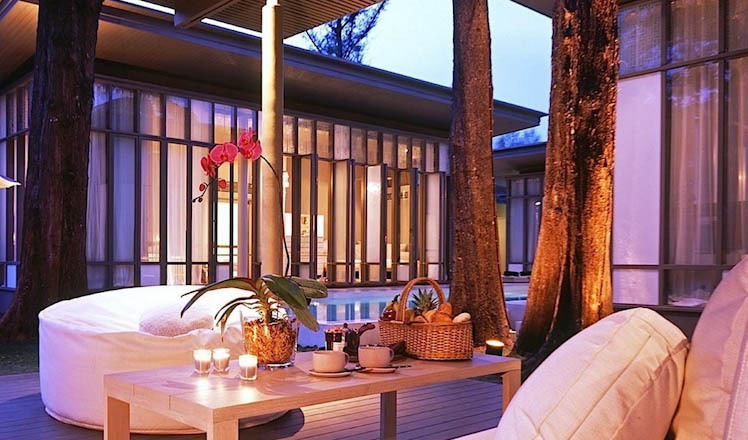 Thailand also has some of the best Spas in the world. 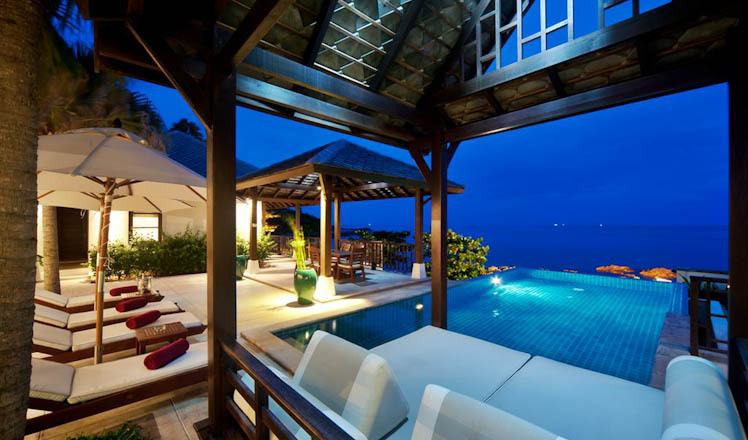 If you would like to ask about our Thailand Villas, please contact our team of villa experts or browse our site to see our luxury destinations in Asia.